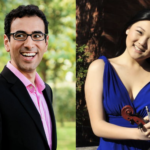 Bath Recitals brings one of the most popular of instrumental couplings of violin and piano to the next concert on 13 April with violinist Emily Sun and pianist Gamal Khamis. The violin as we would recognise it has been around since the 16th century having derived from the medieval ‘fydyll’ or ‘fidel’. 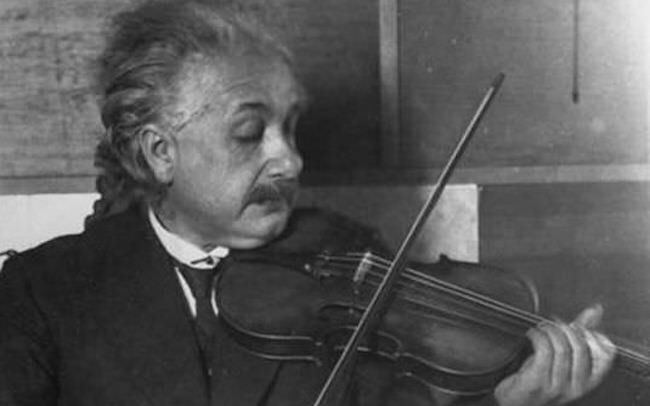 The violin is often also still referred to as a fiddle – especially in a folk music context. 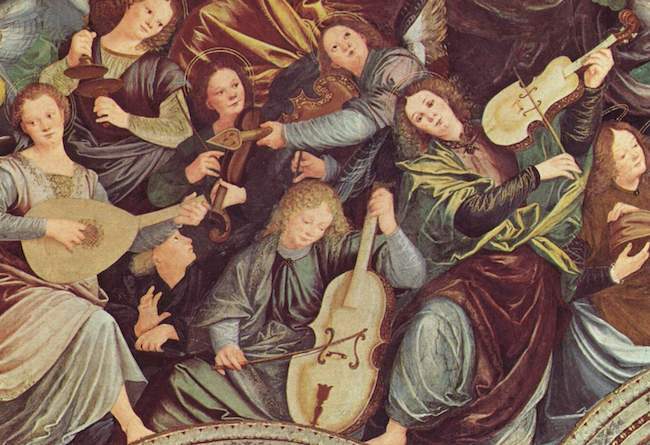 Since the Baroque era, the violin has been one of the most important of all instruments in classical music with composers and performers such as Vivaldi and Corelli bringing increasing displays of ingenuity and virtuosity to the instrument’s capabilities. But that wasn’t the end of the story. Throughout the 18th and 19th centuries modifications were made to the instrument to give it a more powerful sound with greater projection as composers and performers such as Paganini placed increasing demands on the instrument. Australian violinist Emily Sun brings us a vibrant programme of music across the centuries by Beethoven, Grieg and Schumann alongside Igor Frolov’s beautiful Concert Fantasy On ‘Porgy & Bess’. Emily Sun is certainly a rapidly rising star on the international platform. She was recently named the 2018 ABC Australian Young Performer of the Year and was awarded the Gold Medal and Commonwealth Musician of the Year at the 2016 Royal Over-Seas League Music Competition UK – the first violinist to win the award since 1981. Emily is the ABC Artist-in-Residence and a BBC Introducing Artist. Her performances have also been broadcast on Classic FM, Kol Hamusica (Israel) and WXQR (USA). Her debut album will be released on the ABC Classics label in 2020.